The O.P. Terra di Bari is strongly convinced that quality means guarantee of the best performance, in terms of product properties (caliber, sugar content, size) and safety for customers. The processing takes place in respect of etic, social and environmental values. The O.P. Terra di Bari features are quality and quality control for all kind of products and in every stage of the process. 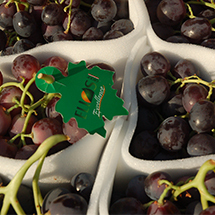 The respect of sanitary regulation is safeguarded during the whole production process, from farming to harvest, during processing and transport. 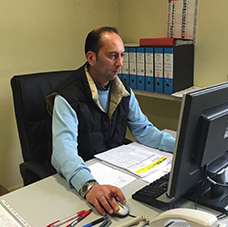 Whenever they want, our customers can check the origin and the results of multiresidual tests on products. We want to make producers aware of careful use of plant protection products and offer to final customer a guarantee of the purchase. Through this expansive work, the O.P. 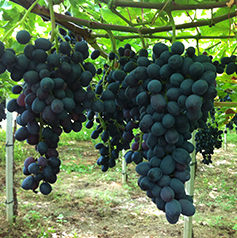 Terra di Bari wants to confirm the willing of working with full transparency and full respect of the whole industry. 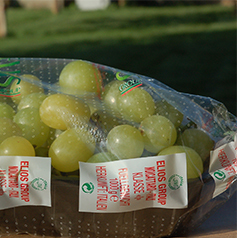 Traceability: the whole production in traceable from the beginning to the ending of the production through identification labels placed on the pack, identifying the packing site. 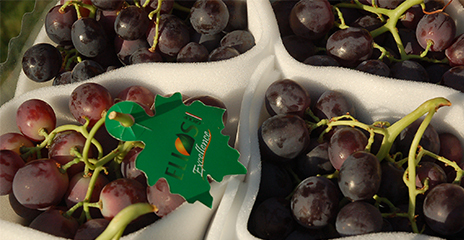 Every production phase, from farm to shipment, is continually checked in order to offer the best product selected. The O.P. Terra di Bari firmly invests in research and development. 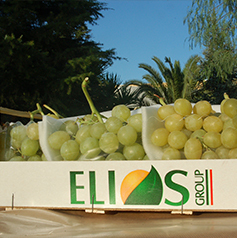 In 2012, the company started and set an important goal in refrigeration industry. 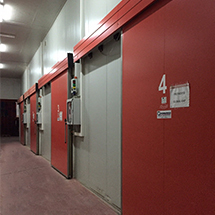 The fresh harvested product is chilled in special rooms and through a computerized system the bacterial charge is destroyed up to 60%. This means a better shelf life of product, ever at the top of quality. The O.P. Terra di Bari works with some of the most famous groups of national and international mass retail channels; recently its market has been broadening up to Arabia, Russia and America. The O.P. 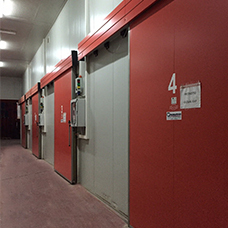 Terra di Bari can boast a dynamic logistics office, able to take care of every step of product movement. The accuracy and the promptness of our service is all along guarantee for our customers.